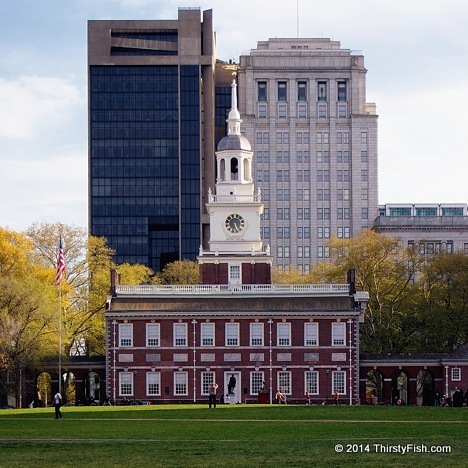 Independence Hall in Philadelphia was built in 1753 as the colonial legislature for the Province of Pennsylvania. It is where both The Declaration of Independence and United States Constitution were debated and ratified. It is listed as a UNESCO World Heritage Site.